As the Principal and Licensee of Firmstone Properties Steve Pappas is a dynamic salesperson and leader in the fields of real estate marketing, sales and client relationships. 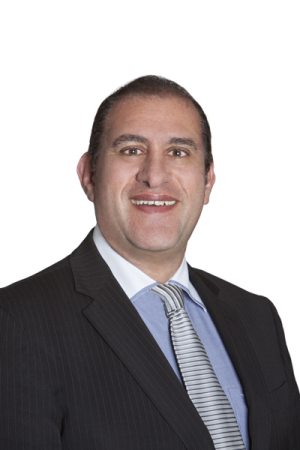 Firmstone Properties started as a business in 1927, it wasn’t until August 1988 when Steve commenced working for Firmstones, in 2005 he took over the business as the new owner. In this role he has challenged the local marketplace with his hands on approach and a solid commitment to all his clients. As a result of his hands on approach and with a great team as backup Steve has set numerous price records throughout the area and always strives to get his clients the absolute best price for their property. His attitude of “going the extra mile” for his clients has helped him establish an enviable reputation as a true real estate professional. Away from real estate Steve is a dedicated family man proudly married with three (3) daughters who he adores immensely. If you want a straight forward communicator with highly developed negotiating skills then give Steve a call. 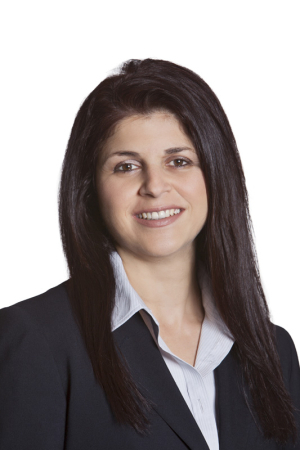 We would like to introduce you to our new Property Manager Kathy Angelis – Senior Property Manager. You are all familiar with Kathy who has been with Firmstone for over 30 years now. Kathy has been elevated to our Senior Property Manager – she is aware of all properties and owners. Kathy is up to date with all Property Management Laws and has a vast knowledge of all real estate Property Management Regulations – we ensure Kathy is up to the minute by continual training and development courses. Her experience in Property Management is second to none and her eye for finer detail regarding tenant selection, repairs and maintenance, Landlord liaison, rental arrears is second to none. Your property is in great hands with Kathy and we are privileged to have her on board. Anastasia has been a professional Property Manager for over 10 years she is very organised, enjoys working under pressure to deadlines and is extremely passionate about helping people. Anastasia owns her own investment property and knows the importance of quality tenant selection. Her love of Real Estate drew her to a career in Property Management. She is highly qualified and continues to improve her abilities with regular up to date training. Anastasia is available for all your Property Management needs and we are certainly glad to have her part of our team.